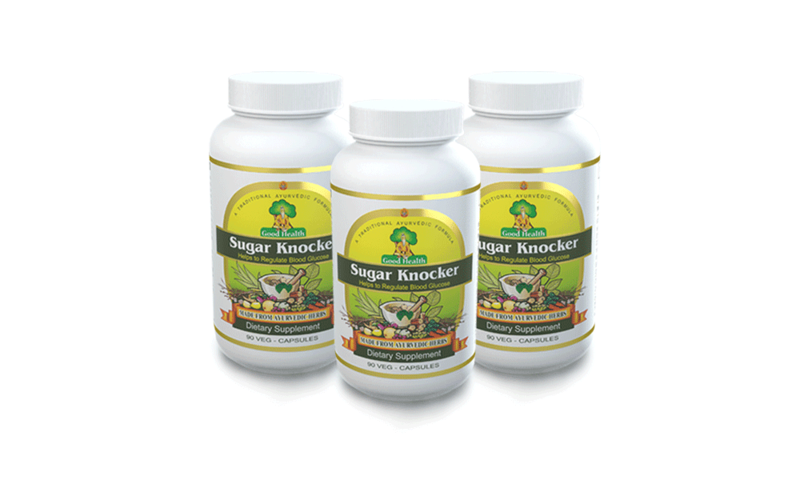 Sugar Knocker is available in 3 bottles and 6 bottle pack, for best results we recommend 6 Bottles pack of 540 Veg Capsules with 180 Days supply. 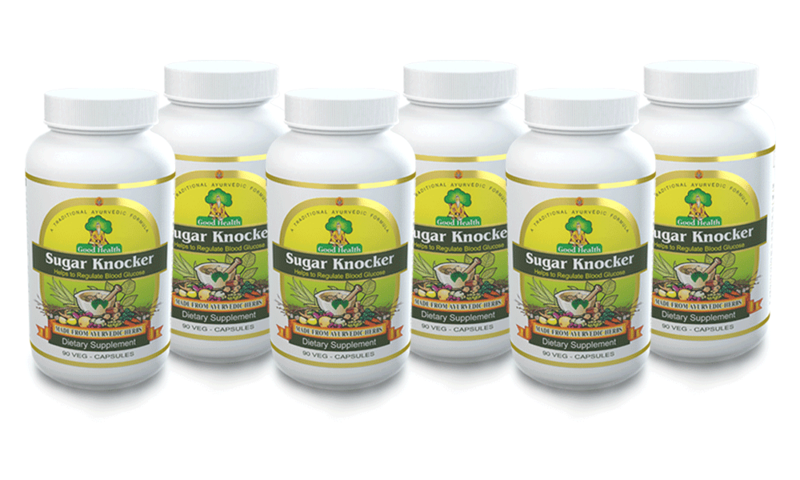 Sushrut Ayurved Industries is registered with U.S. Food and Drug Administration. The Charges Includes duties, taxes and shipping charges. The Prices listed are in US Dollars. Orders will be delivered within 1 to 2 weeks of time. All the payments will be accepted from PayPal.